You don’t need to have a flash car to be a member of the HD/HR club! The main reason the club has been brought to life is that we were all looking for a friendly environment where people of the same interest could go to have some quality time with their family and friends. 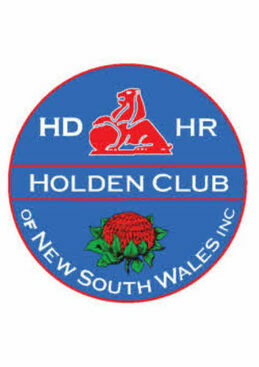 This Club will allow people with a common interest in HD/HR’s to come along on our outings, have some fun and swap stories and show off their own pride and joy. 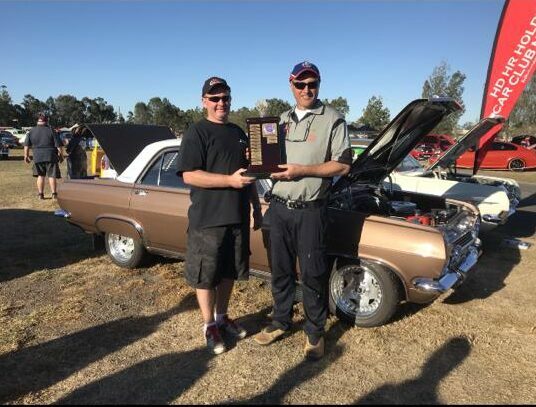 For people who own, owned, would like to own, appreciate HD or HR Holden's. Standard, Modified or Custom you are all welcome! 7.00 pm Glendenning Neighbourhood Centre, 48 Golding Drive, Glendenning, New South Wales on the second Thursday of Every Month. Images on our site are for research and study only. We have made every effort to trace the Copyright holders, any information concerning Copyright of the images please contact us and we will withdraw them on Copyright holder's request.